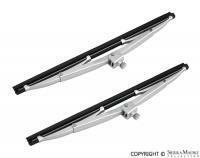 Wiper Blade Black, 11", for 356A (1959), 356B (1960-1963), 356C (1964-1965) and 356SC (1964-1965) models. Wiper mechanism set for all 356 (1950-1965) models. 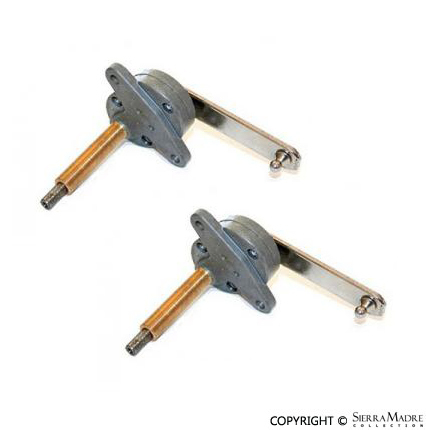 Perfect reproductions of the hard to find wiper shafts for late 356, 356A & 356B(T5). No need to spend hundreds of dollars anymore for a used one. One set needed per car. 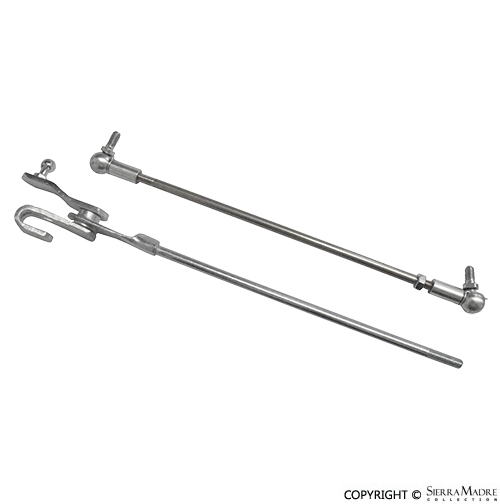 Windshield wiper arm set for 356 Pre-A and 356A. They're 260mm and fit Coupes, Speedster, and Cabriolets. 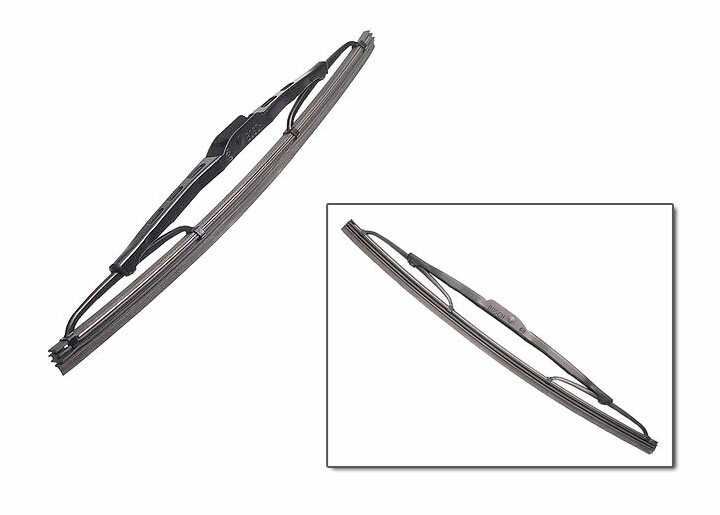 Reproduction windshield wiper blade set for 356 and 356A models. Windshield wiper arm for 356 Pre-A and 356A. They're 260mm and fit Coupes, Speedster and Cabriolets. 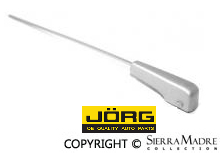 Windshield wiper arm for 356A, 356B(T5), Coupe, Convertible D, Roadster and Cabriolet models. 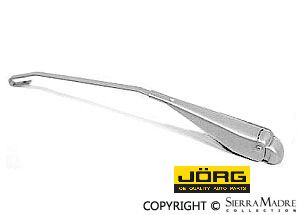 ONLY ONE LEFTPickle fork wiper arm for Coupe (1956-1959), Cabriolet (1956-1959) and Convertible D (1959) models. Measures 245mm. Pickle fork wiper arm for Speedster models (1956-1958). They are 220mm. 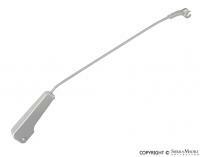 Excellent reproduction windshield wiper blade for 356 and 356A models. Windshield wiper blade for 356A and 356B(T5) models (1959-1961). 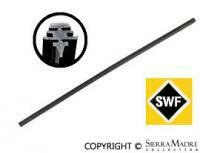 SWF was the (OEM) original equipment manufacturer for most early Porsche model wiper blades. 560mm. 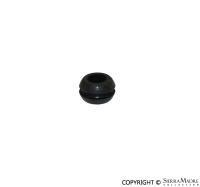 Wiper shaft inner and outer grommet set for 356, 356A and 356B(T5) models. Two required. 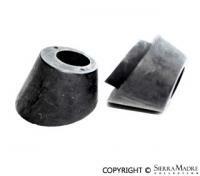 Wiper shaft inner and outer grommet set for Speedster, Convertible D and Roadster models. Two sets required. Washer jet for 356 and 356A(T1) (1950-1957) models. Two nozzles required. Washer jet for 356A and 356B (1957-1961) models. Two nozzles required. Tube and strainer for washer bottle. Fits all models starting in 1950 to 1986. Sold in 5 meters with most cars needing 3-4 meters. Washer water bag cap for 356A and 356B models (1950-1963) models. Water bag for 356A (1955-1959) and 356B (1960-1963) models. Does not have a pickup tube. Cap not included. Measures 9" x 6". 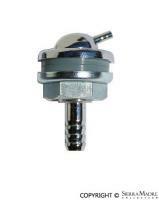 Windshield washer foot pump for 356A, 356B, and 356C (1956-1965) models. 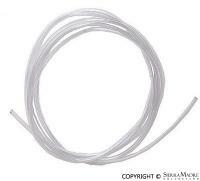 Washer hose T-piece without check valve for 356A, 356B, and 356C (1955-1965) models. 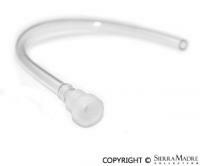 Washer hose T-piece with check valve. Fits all 356 models (1950-1965). 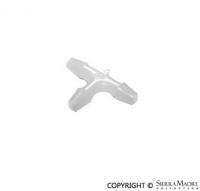 Washer shaft end cap for 356, 356A and 356B models. Two required. 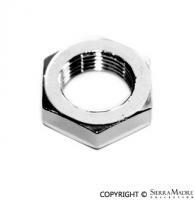 Wiper shaft nut for 356, 356A and 356B models. Two required. 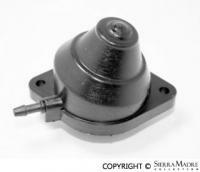 Wiper shaft retaining cap for 356, 356A and 356B models. Two required. 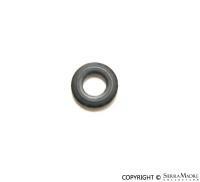 Wiper shaft rubber washer for 356, 356A and 356B models. Two required.